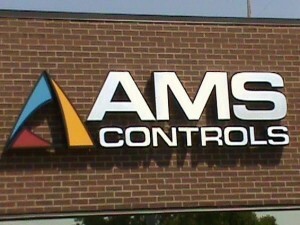 AMS Controls develops advanced technologies that increase profitability and productivity for the metal forming industry. 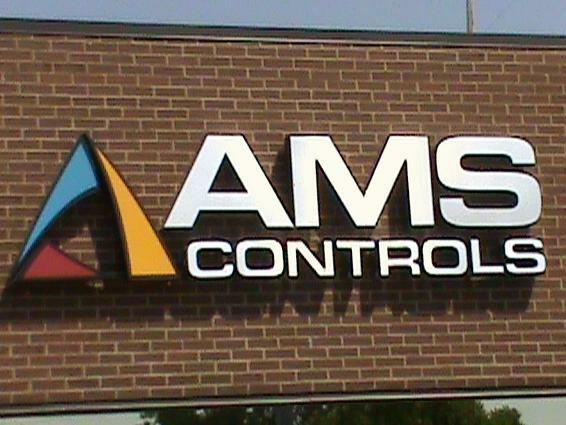 AMS Controls’ extensive line of products include a suite of production and management integration software and family of controller solutions, specifically tailored for a wide variety of applications. Our engineers have the expertise, intelligence, and technology to evaluate all facets of your operation and then provide proven control systems and software to enhance the productivity and profitability of your organization. With over 12,000 installations in place, and working for more than 4,000 clients all over the world, AMS Controls sets the standard for operational efficiency in the metal forming industry. AMS Controls provides world-class engineered solutions – including production management software and integrated machine controls – that optimize the operations of manufacturers in the metal forming industry and provide a fair return on investment.